I have a prediction. At some point over the next month or so, Apple will issue an update to macOS High Sierra specifically designed to address an issue caused by the macOS High Sierra 10.13.6 Supplemental Update. Granted, it might not be as highly publicized as the thermal throttling bug, but I’m betting there will be something Apple needs to correct that rises above the usual universal big fixes and performance tweaks. And those are just the highlights. Thankfully, Apple is big enough to overcome these issues, but such a string of problems across a wide array of products would be enough to sink some smaller companies. Apple has always prided itself on selling trust to its customers, and right now, it’s just not there. And as we head into the biggest season of Apple releases, that’s not exactly inspiring confidence in new iPhones and a redesigned Apple Watch. 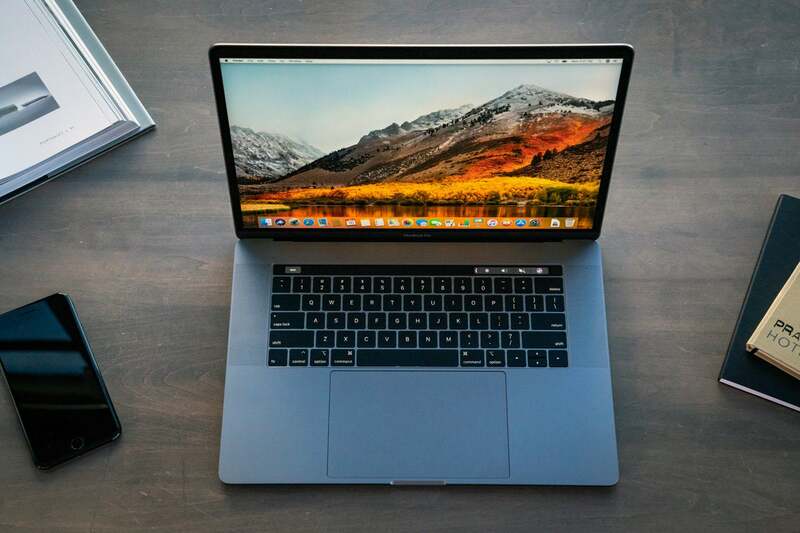 When Apple launched its new MacBooks a couple weeks ago, the initial reaction was overwhelming positive, as was the first round of reviews. It had been more than a year since Apple launched new MacBooks, and along with a RAM bump, Hey Siri support, and a keyboard fix, there was a surprising treat for pro users: a top-of-the-line Core i9 model using the Intel chip that just launched a couple months ago. It’s rare that a Mac computer uses processors that still have that new-chip smell, and video professionals were appropriately eager to get their hands on it. 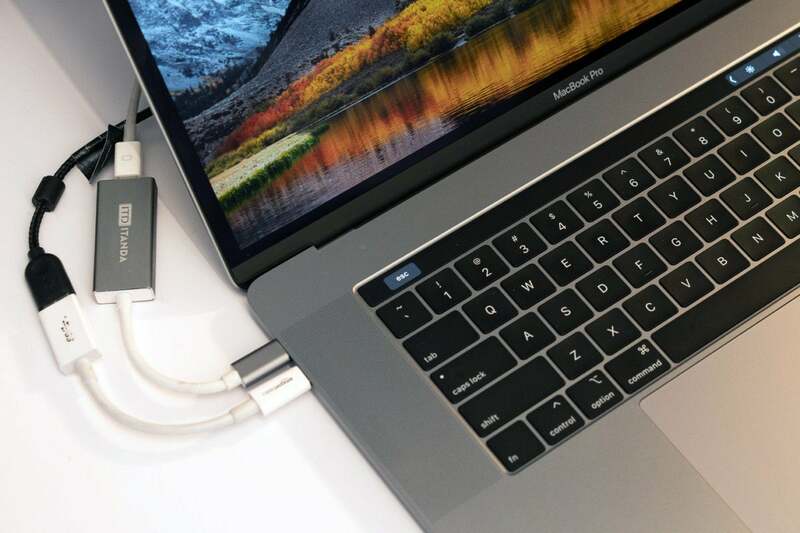 The lack of ports isn’t the biggest issue with the new MacBooks. On the one hand, we should commend Apple’s swift action. In less than a week, Apple has investigated, replicated, and pushed out a solution to a problem that often takes other companies months to address, curing a headache before it became Excedrin-sized. But on the other, it’s yet another serious bug that should have been caught before the public had a chance to see it. 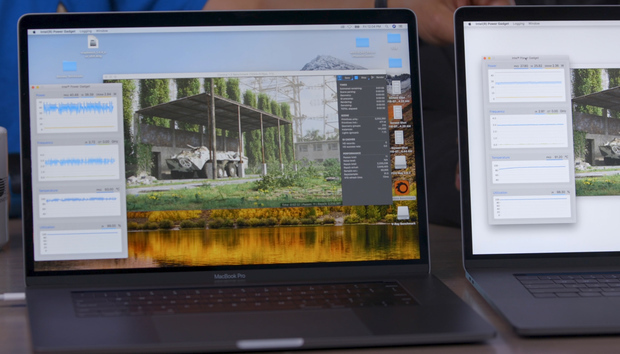 A. Apple didn’t bother to stress test its highest-end MacBook Pro with the most popular video-editing software. B. Apple knew throttling could be an issue, but waited to see how widespread the real-world effects would be. In reality, it’s probably a little of both. While Apple surely ran its MacBook Pro through its paces, the ultra-expensive Core i9 model probably wasn’t as high of a priority. And its engineers no doubt knew that the slim unibody design could cause overheating issues at high speeds, but it’s not like they’re going to make a new chassis for every configuration. So instead, we have a week of headlines, a fix, and another news cycle (hopefully) completed. But there’s a bigger question that’s still unanswered: How does Apple keep letting this stuff get through? Of course, early issues with tech products are hardly new. For years we’ve heard the warnings about buying first-generation devices or rushing to download software updates as soon as they’re available, but for the most part, Apple products had been generally been free from major issues. Engineers and developers can only take Apple’s products so far. So, what’s changed? Some would say that Apple is too big, juggling no less than four major OSes and five product categories that all need serious attention (and that’s not even including HomePod and AirPods). Or it could be the sheer pace of yearly updates that is causing things that should be caught to go unnoticed until it’s too late. But those problems should have been corrected by now. Apple has gobs of money and tons of resources, so if it was an issue of brainpower, they simply would hire more or better people to tackle the problems, and any weak links in the chain have likely been let go or re-assigned. 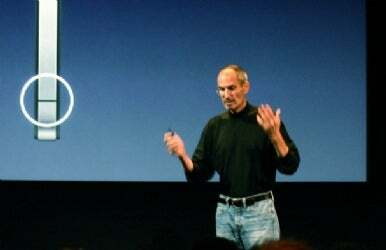 Rather, I think the problem is systematic due to a softening of Apple’s corporate culture in the wake of Steve Jobs. No one expected Tim Cook to be able to replicate Jobs’ ability to innovate—though to be honest, I think the Apple Watch and AirPods are products that would have made Steve Jobs proud—but Cook also brings a softer, friendlier management style that clearly isn’t getting the same results. Steve Jobs explaining the antenna problems with the iPhone 4. Steve’s genius wasn’t limited to engineering and design. He also knew how to motivate people. Whether by fear, love, or manipulation, Steve Jobs was able to consistently demand perfection and get it, whether it was from Jony Ive or a low-level coder. Now, I’m not suggesting Tim Cook should be replaced as CEO at Apple. But he does need help. I think it’s time Apple should hire or promote someone to a new position of Senior Vice President of Quality Control. That person and their team would solely be responsible for finding the little things that turn into big headlines and squashing them. Take the products home, incorporate them into their daily lives, and use them in real ways, not contrived laboratory tests. Mistakes will still happen (remember Antennagate?). But after a year that saw an unprecedented amount of embarrassing bugs, it might be time for Apple to seriously consider making a change at the top.